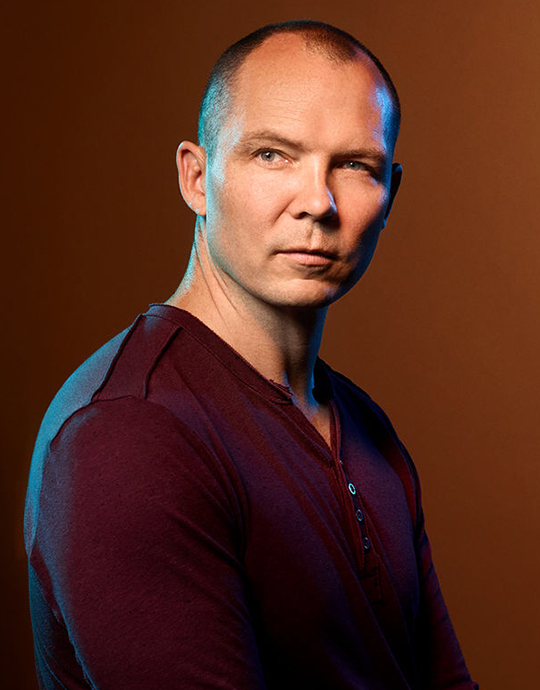 Jonathan Blow is a designer/programmer living in San Francisco. His most recent games are The Witness and Braid. He is working on a programming language to replace C++, and is a partner in Indie Fund. Thanks to Jonathan we have a unique opportunity to present you a curated talk made especially for Game Access. Jonathan will go through your questions and work the answers to a presentation.